* EXPEDITED DELIVERY IS REQUESTED AT NO ADDITIONAL CHARGE TO THE GOVERNMENT. * SHIP BY FASTEST TRACEABLE MEANS." This is the wording in a new Woodstock military contract ... What is it that's so urgent? WebFlis tells us that the item being rushed from Woodstock is a flow switch for Lockheed Martin's AN/BQQ-10 sonar system for a Seawolf nuclear-powered submarine. 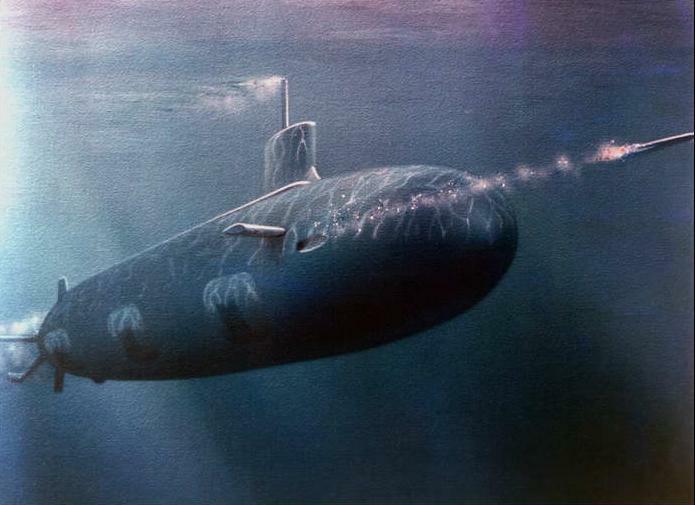 The Seawolf class submarines are obsolete Cold-War leftovers that serve no useful purpose except to shunt around nuclear weapons and endanger our future. And the sonar used by Navy submarines is widely criticized for its harmful effects on already endangered whale populations. As the NRDC says, "There is no question that sonar injures and kills whales and dolphins." Once again Woodstock belies its peace-and-love image by making a material contribution to the extinction of other species ... and perhaps our own.